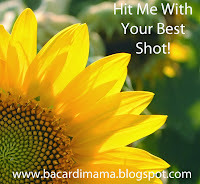 Bacardi Mama has started a new weekly photo challenge. In her words: The premise is easy. All you have to do is show us your favorite picture you took over the past week. It doesn't matter what it is. If it is your favorite, that's what you post. 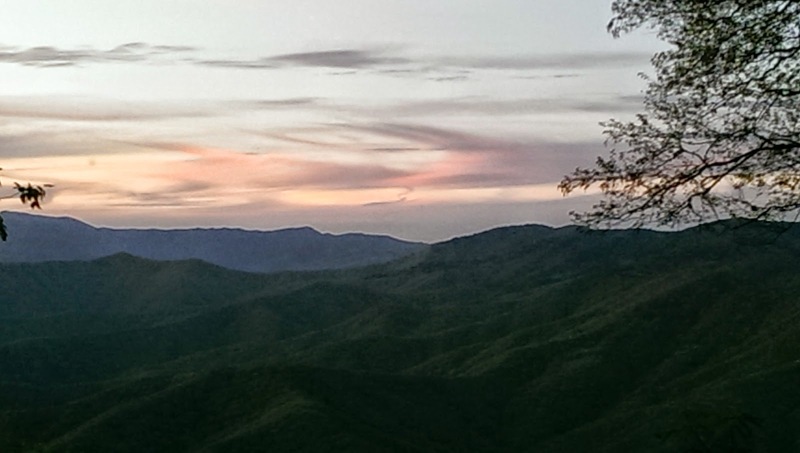 This was our Saturday evening view from our campsite at Mile High Campground. What was your favorite picture of the week? I hope Bacardi Mama decides to throw in a linky at the end of her posts; y'all know how I love linkies! You should frame it !